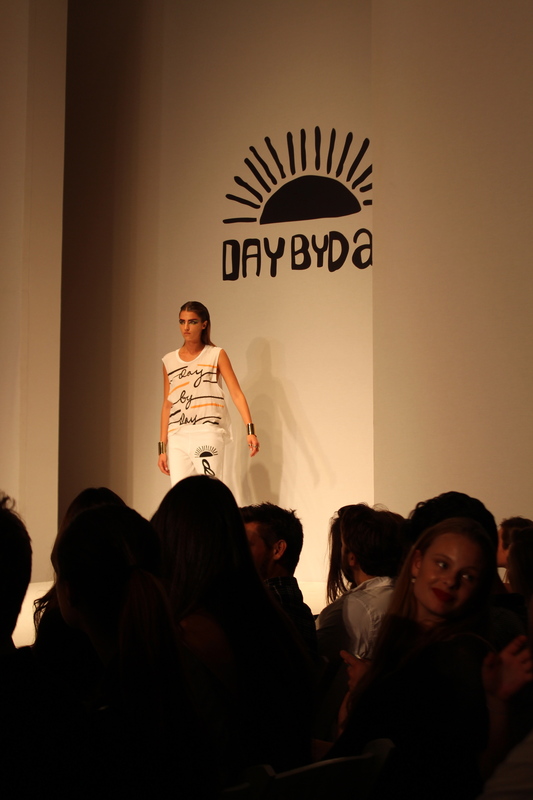 LA Fashion Week | Just Jess Fashion! 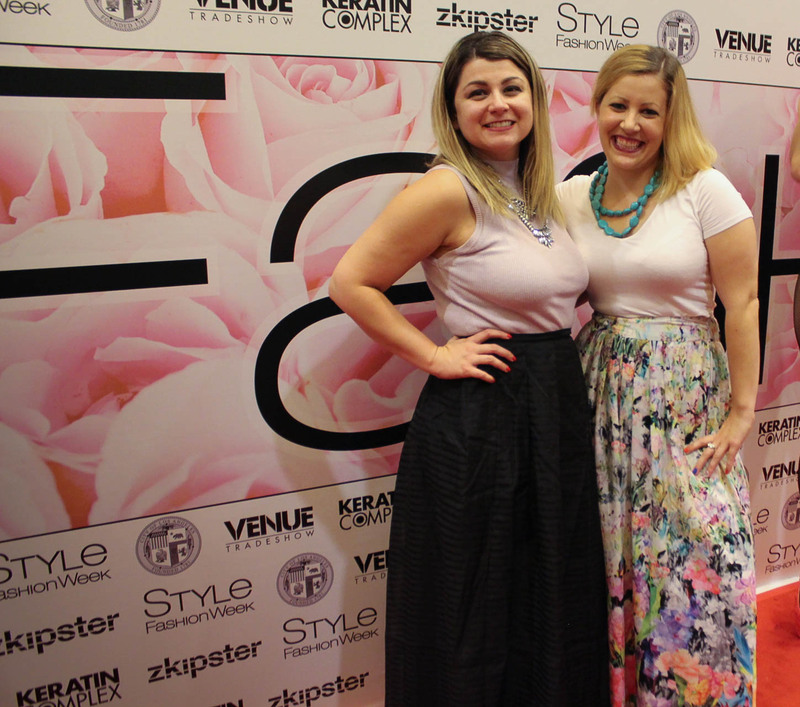 LA Style Week Officially A Hit For Us Little Fashion Bloggers! Oh and also the designers who put a TON of hard work putting together memorable shows. 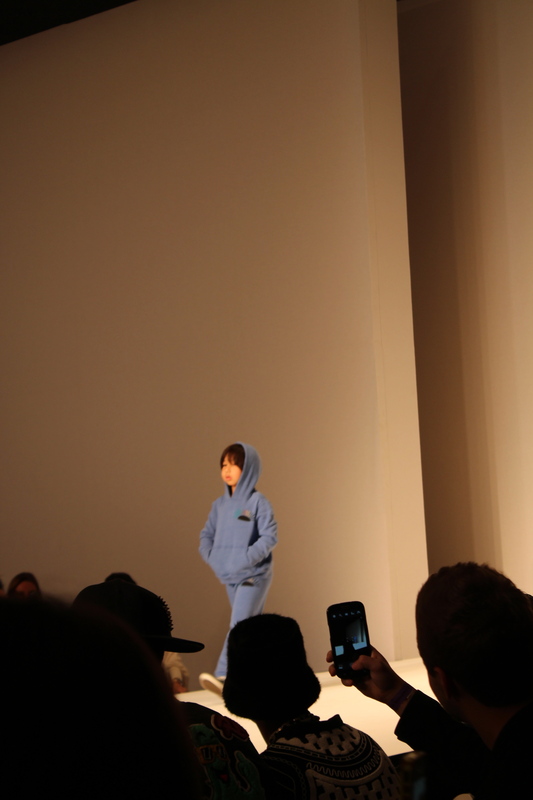 Ok, so LA Fashion week is yet to be held at the same level as New York, Paris or Milan. 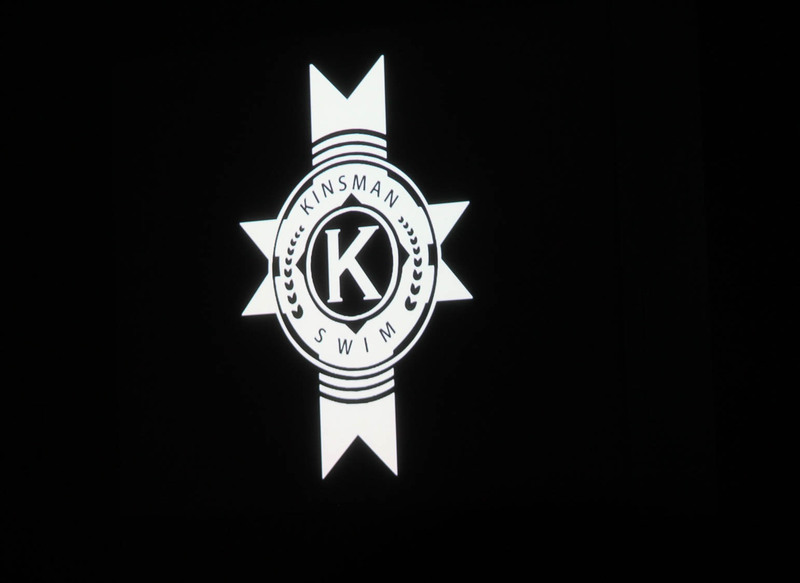 We are not about our name brands, but rather about our own names. Los Angelinos, while I’m sure are just as bad at being label whores as some of New York’s most elite (I’ll be first to put my name on that list) take more pride in promoting our individual style as opposed to a massive fashion house. So first things first. 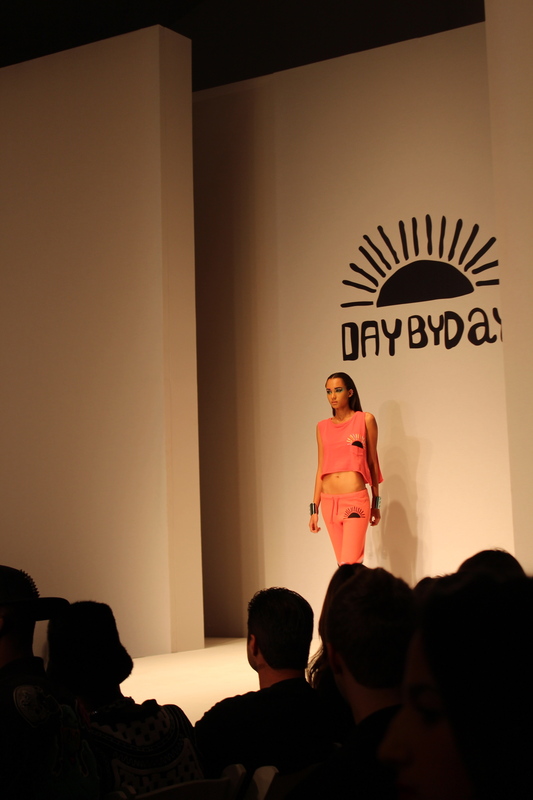 This was my first official “LA Fashion Week” runway show. Yes, earlier in the year I attended Project Ethos which is a great event affiliated with Fashion Week however they are more an after party with great participants. Still a lot of fun, just less official. Tonight, I ventured out to LA Live (which if you ever decide to do this, please carry cash with you so you can park for half the price across the street rather than $25 at the venue.) Alas, I arrived and checked in at the media table. What I love about the setup is the moment you walk through you’re treated like a VIP and given the option to walk the red carpet. Which naturally I did. Drinks are complimentary and there is an overabundance of local vendors promoting their collections. Some of which I’ll highlight in future blog posts to come. 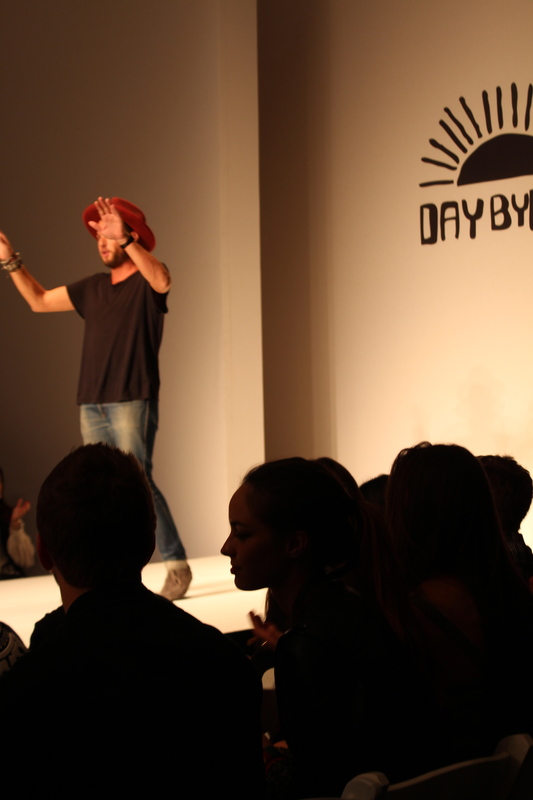 The fun really began when the tents for the runway shows opened, and the models began strutting down the runway. Because of traffic (again) I missed the first two shows. Prohibition on flash photography prohibited me from taking decent pictures of the first show I attended, XCVI. Fortunately, for me a sweet fellow fashionista, or fashionisto I suppose, saw me struggling to use my overly efficient camera and offered to give me some tips prior to the next show. Which was in my opinion the best show of the evening. 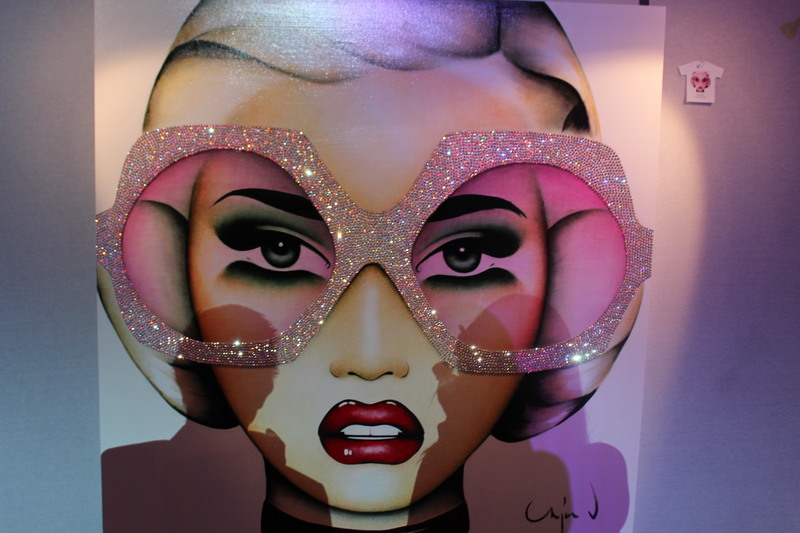 Art work by Anja Van Herle. And yes those glasses are actually bedazzled. Naturally I want this. 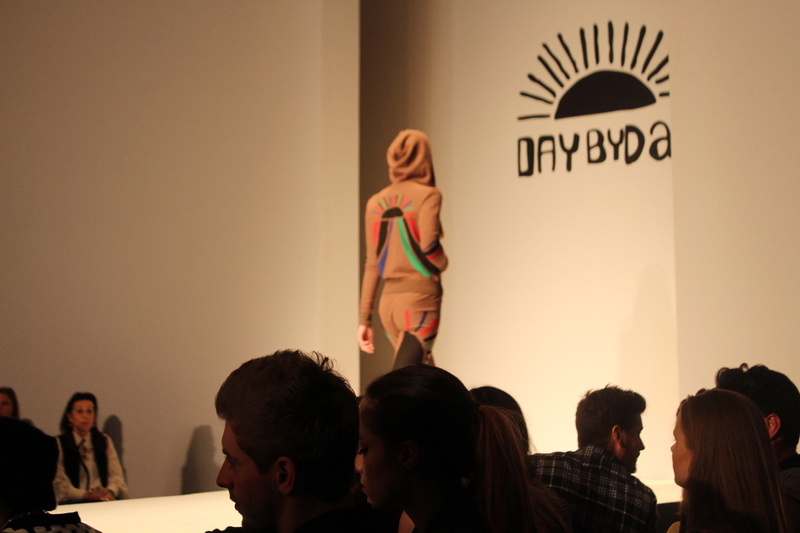 The show that closed tonight’s event was “Day by Day” an LA based collection of So. 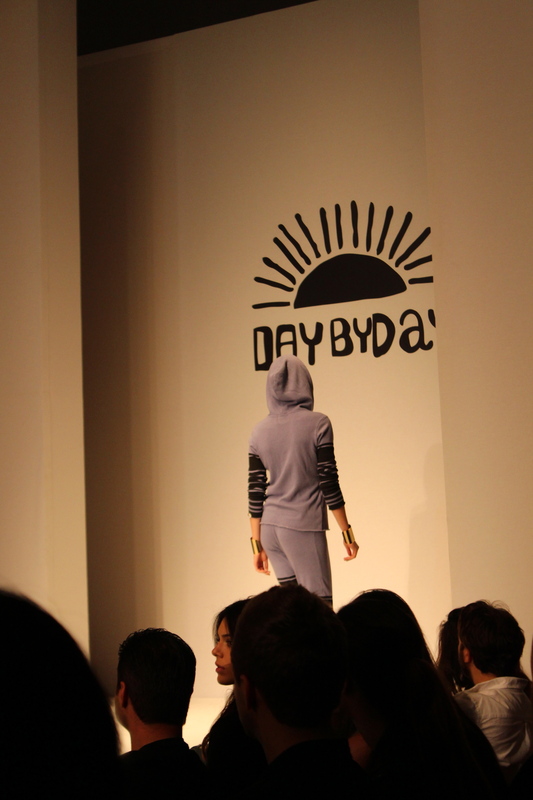 Cal loungewear. 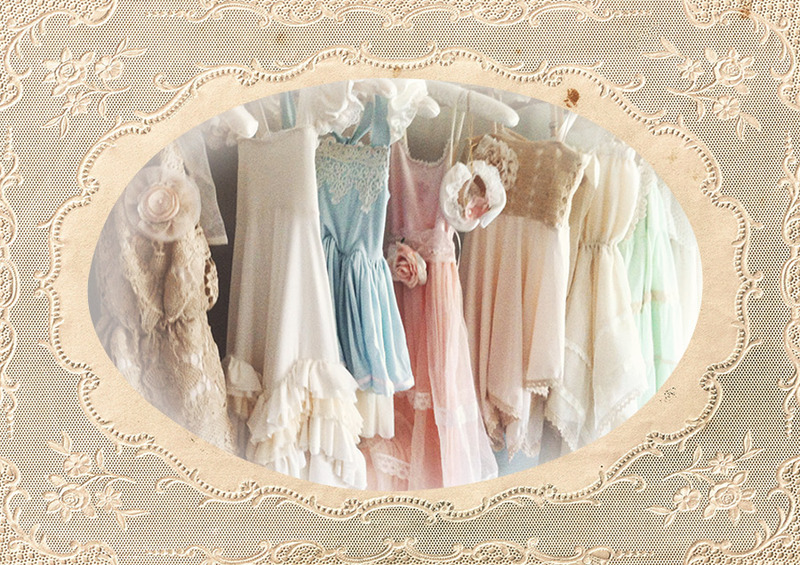 All the collections I saw today were the epitome of So. Cal chic. 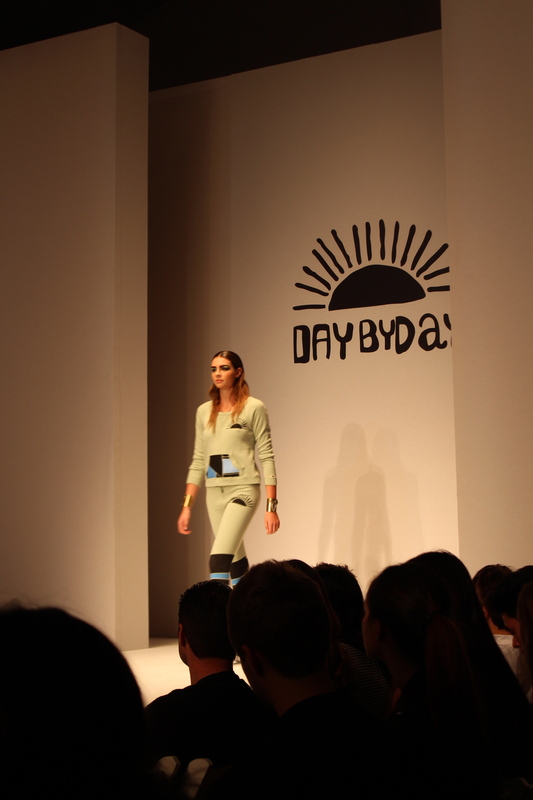 What better way to go about your day to day routines than in some comfy loungewear? Lord knows when doing extensive traveling or just having a relaxing “me” day I love a good track suit complete with matching jacket and bottoms. And let me tell you from experience this combo is perfect for long hour flights. It’s like the fashion gods said “here is the answer to your need of cute and cozy travel wear.” More of a cute tee gal? 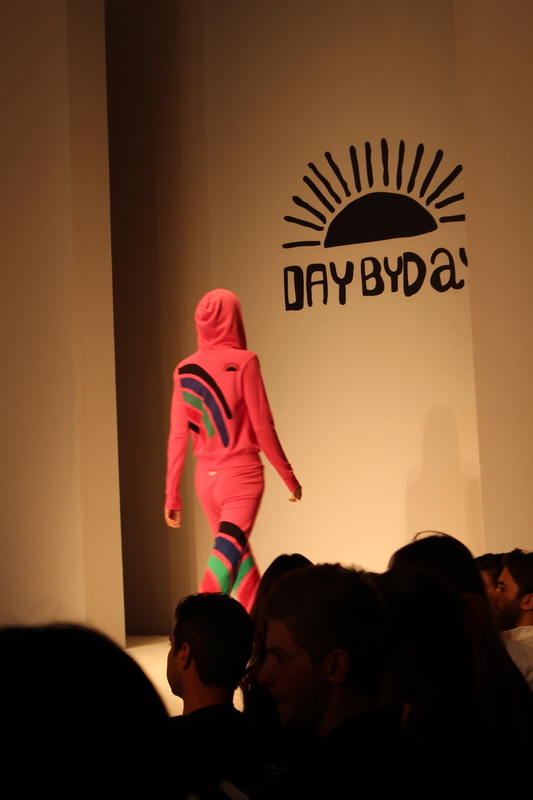 “Day by Day” has a piece for you too! 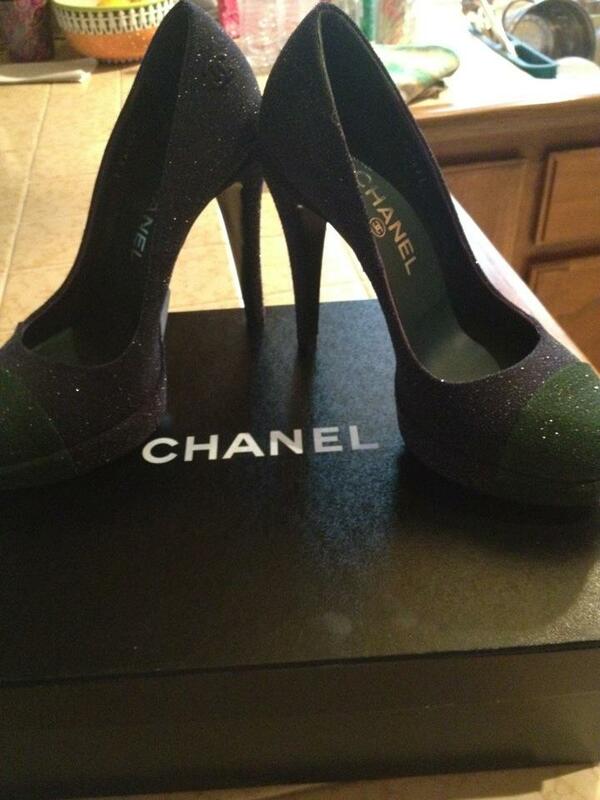 This collection already has an extensive celebrity following including Alessandra Ambrosio and Kourtney Kardashian. 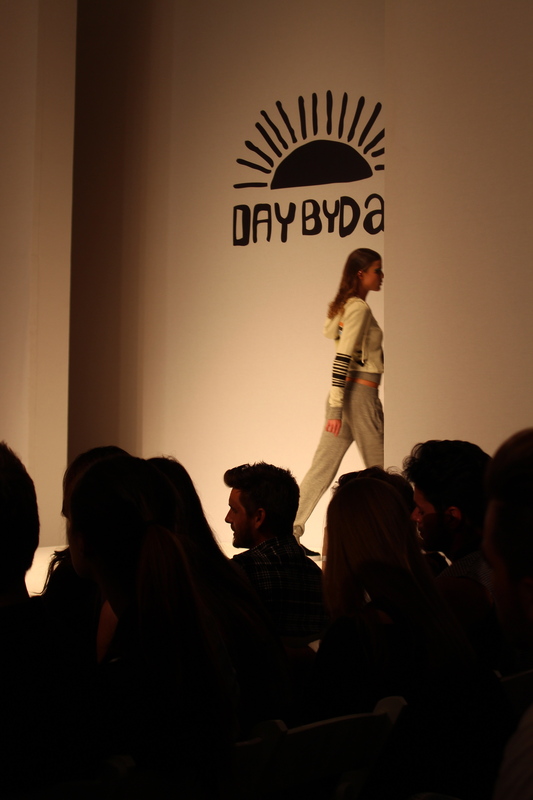 Day by Day Style Week LA SS14. Bottom center, yes that’s Kendal Jenner. 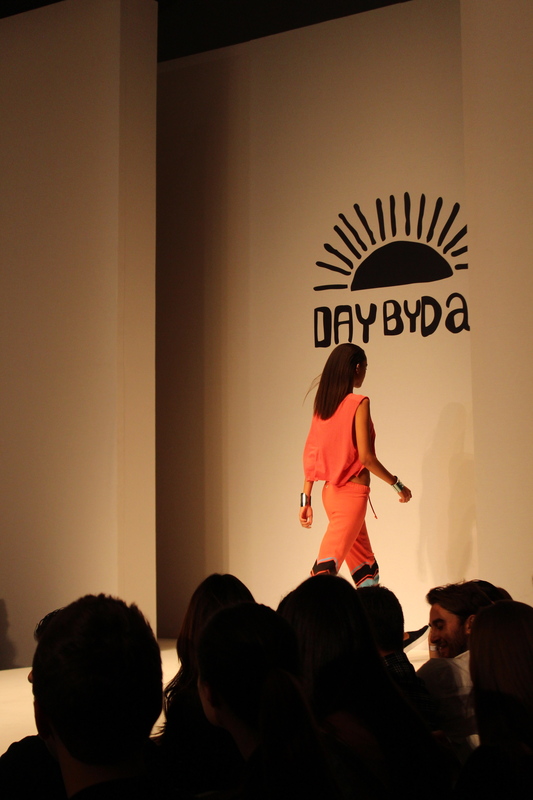 Day by Day Style Week LA SS14. And yes, that’s Scott Disick in the bottom right hand corner. 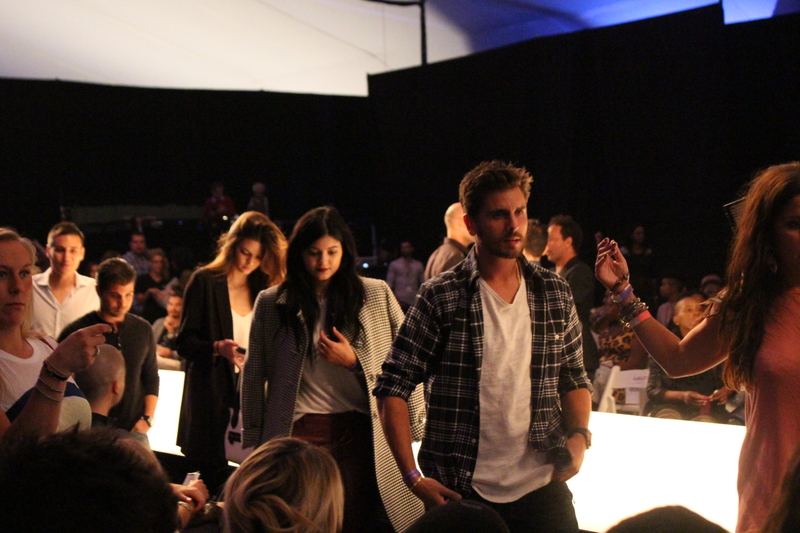 And speaking of the Kardashians, the Jenner girls and Scott Disick made an appearance at the show as well! 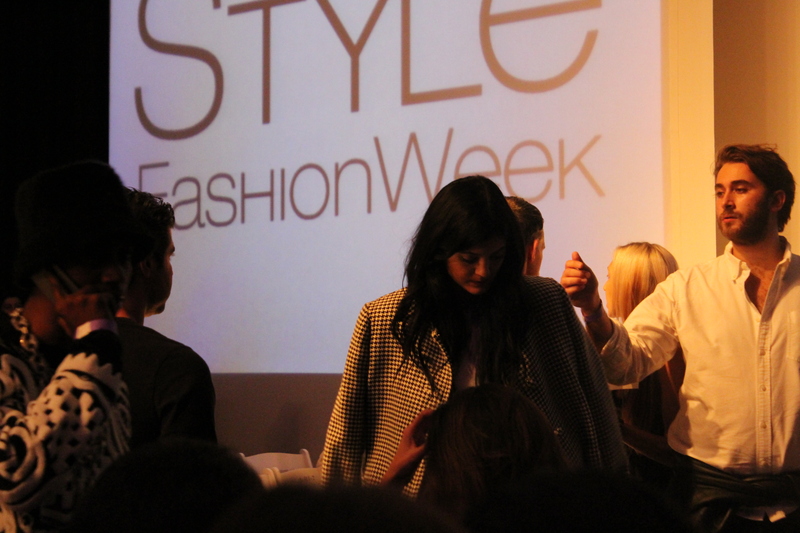 I was fortunate to get a photo opp with Kylie Jenner after the show, and let me tell you the girl is gorgeous. Both of the girls seemed very reserved, not seeking attention by any means but rather just showing up to support something they love, LA FASHION! 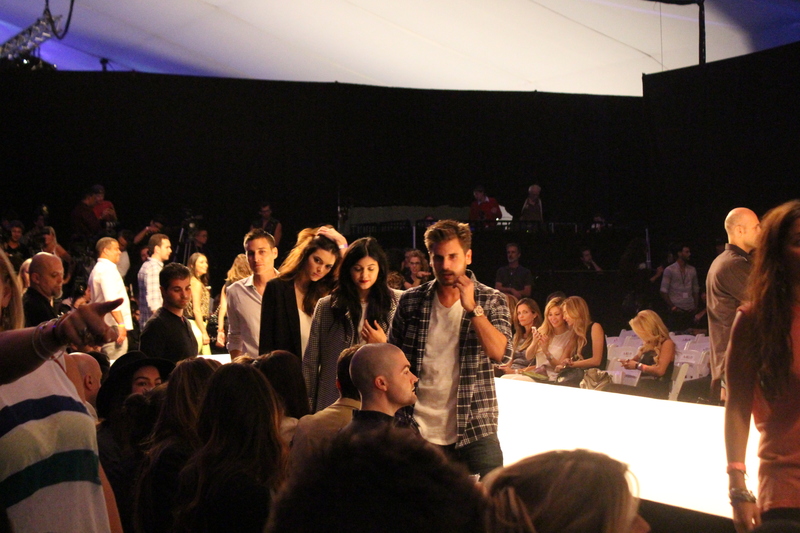 Scott Disick, and Kendal and Kylie Jenner arriving to the show! Kylie Jenner taking a seat. I got to meet her after and she is an absolute sweet heart! I loved that she was sporting a dark red lipstick to match her dark red leather pants tonight! Michael Goldstein arriving on the red carpet. 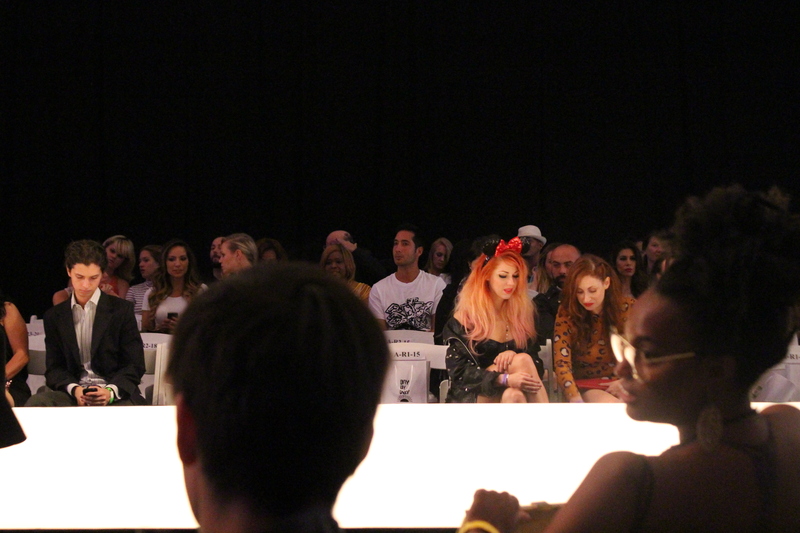 Bonnie Mckee, rocking Minnie Mouse ears front row. I love her! 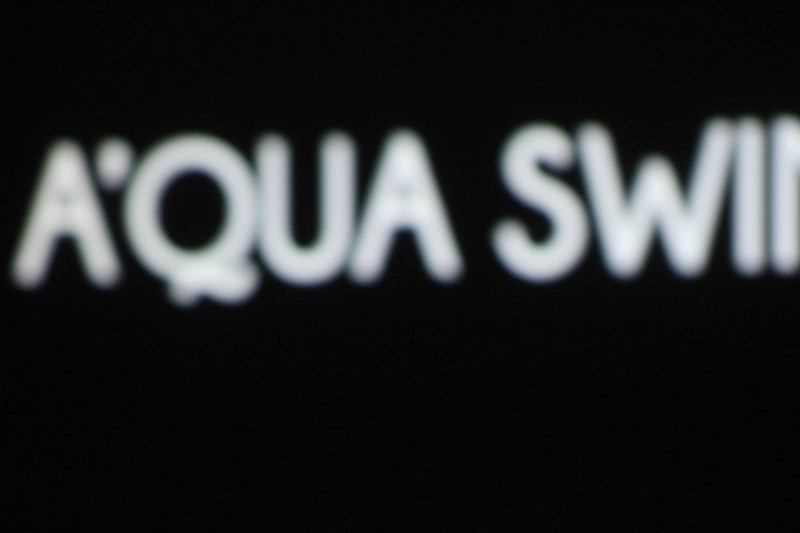 Overall, my experience at this show was nothing short of fabulous. 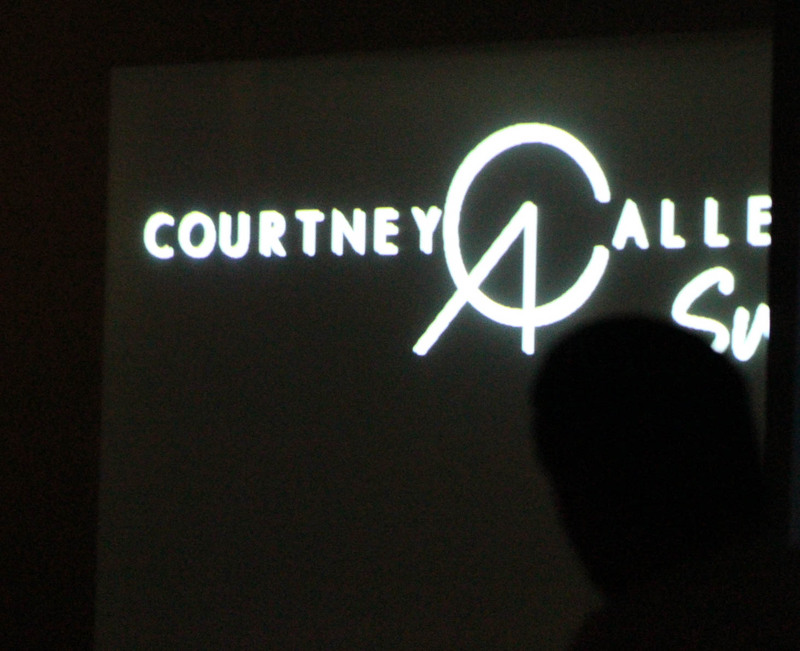 I got to meet some incredible talent, some fun new people and a rising fashion icon. Now I can’t wait till “Rock That Fashion” on Friday! 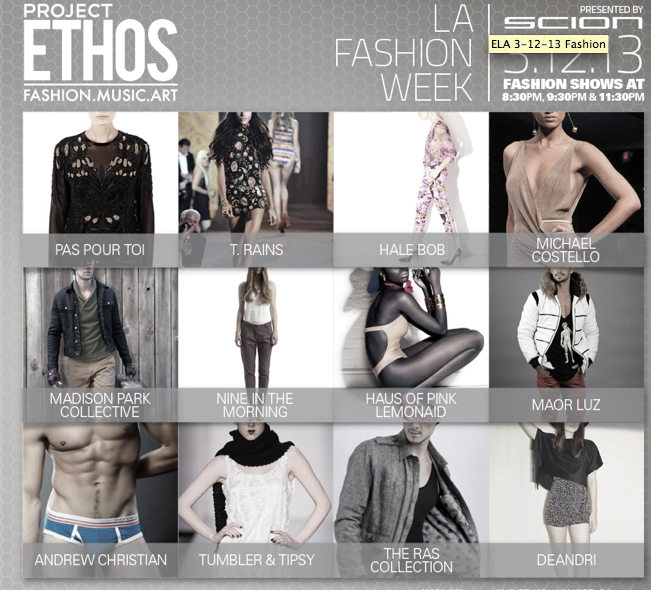 LA Fashion Week Here I Come! 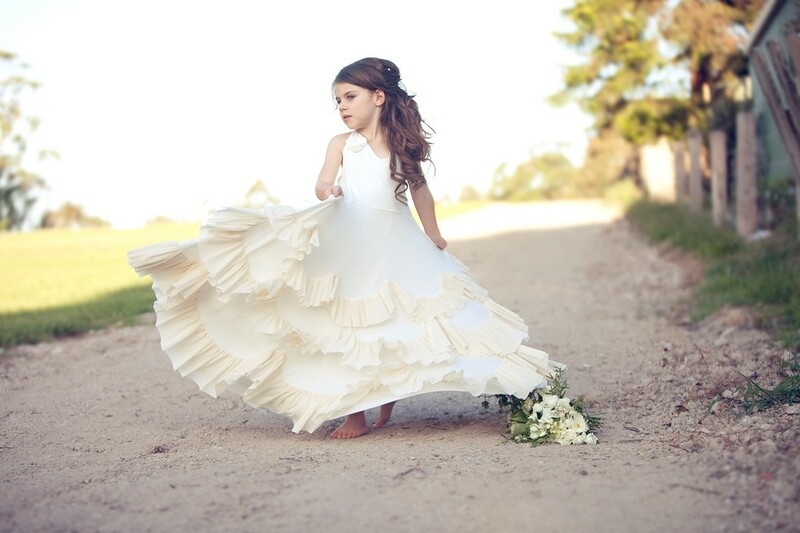 And It’s The Show For The Tiniest Fashionista I’m Looking Forward to the Most! For those of you lucky fashionistas fortunate enough to attend the pre-ceremonies, I am emerald green with envy. While those of begin striking your poses in front of sponsor created backdrops, I’m sitting here on a Saturday night munching on Halloween Oreos, researching the excitement to come. While I’m suuuuper bummed I won’t be able to make it to Michael Costello’s runway event tomorrow, I am looking forward to being introduced to new designers. 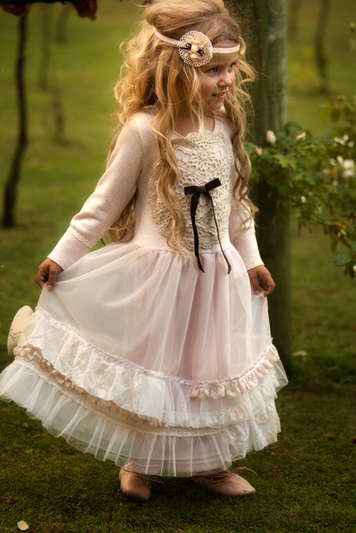 One label being featured at this season’s “Style Week” is Dollcake, a name that caters to the tiniest princess. Ugh, is it Tuesday yet?